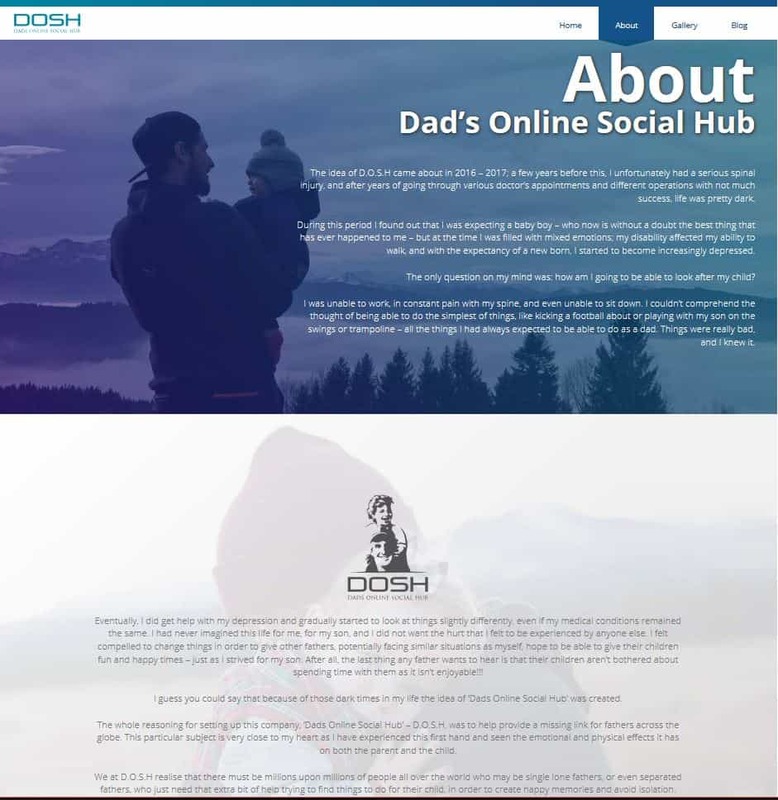 DOSH connects single fathers locally and internationally, it's a social platform that allow dads to meet other single dads, share their interests, experiences, and maybe a few childcare tips too. The number of single and lone fathers is increasing, and this Social Hub allows access to other dads, and offers them a sense of community. 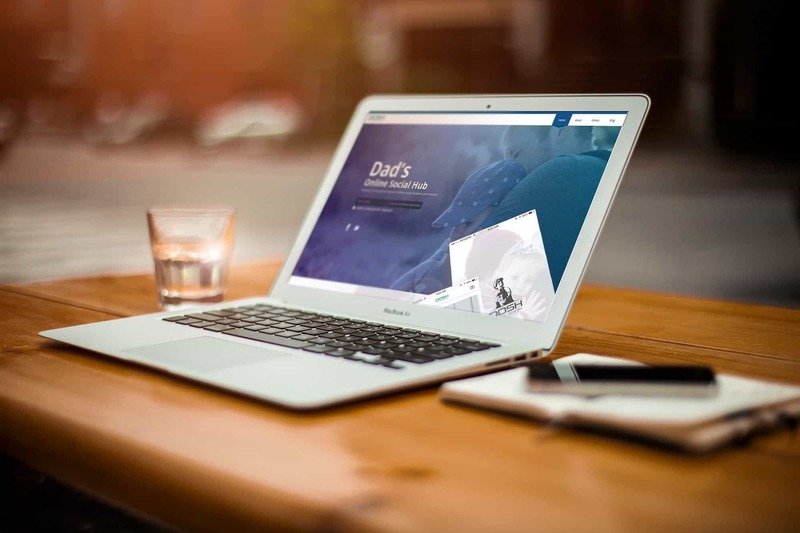 They already had some great ideas for their site, we worked with them to make their designs a reality. ​​h2o produced a pixel perfect rendition of the designs along with MailChimp sign up forms, contact forms and blog posts.